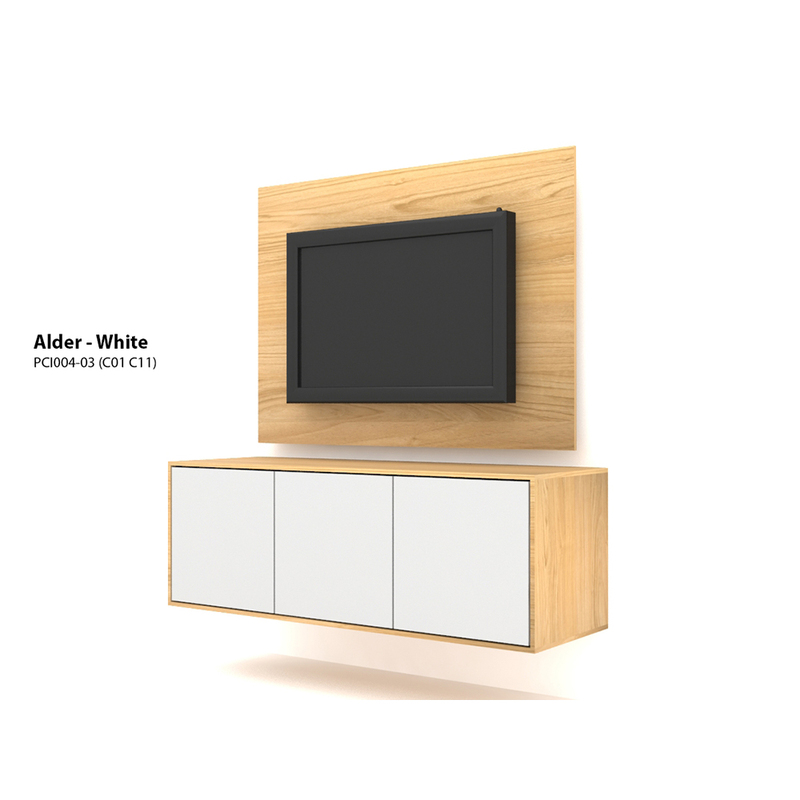 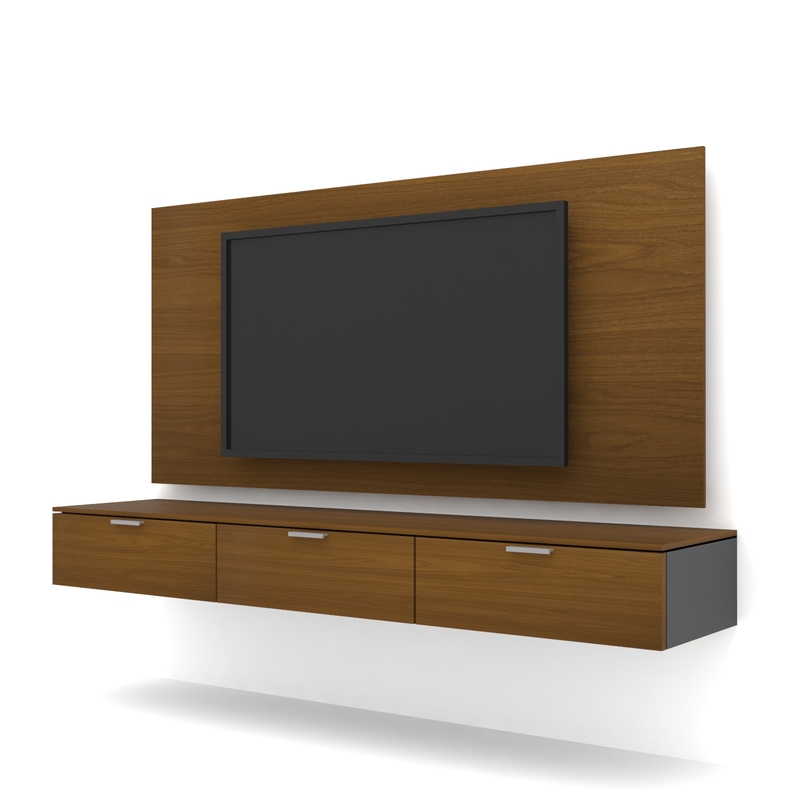 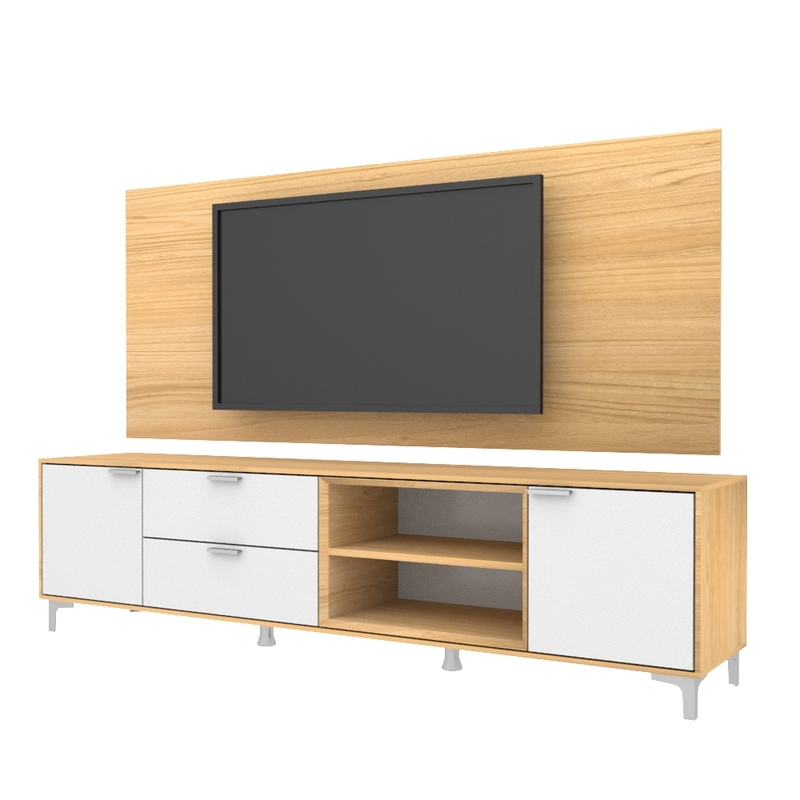 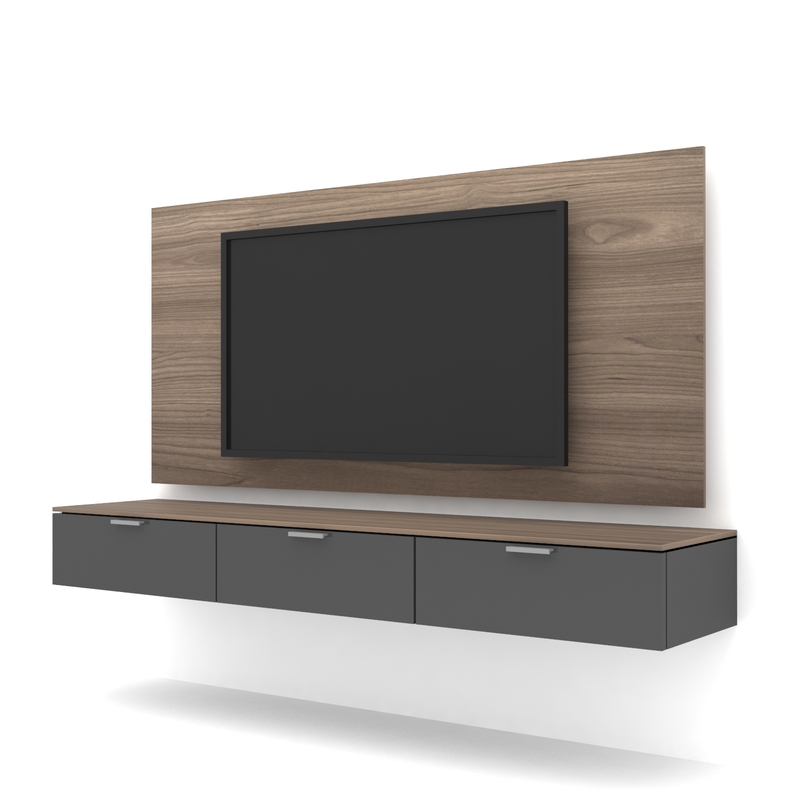 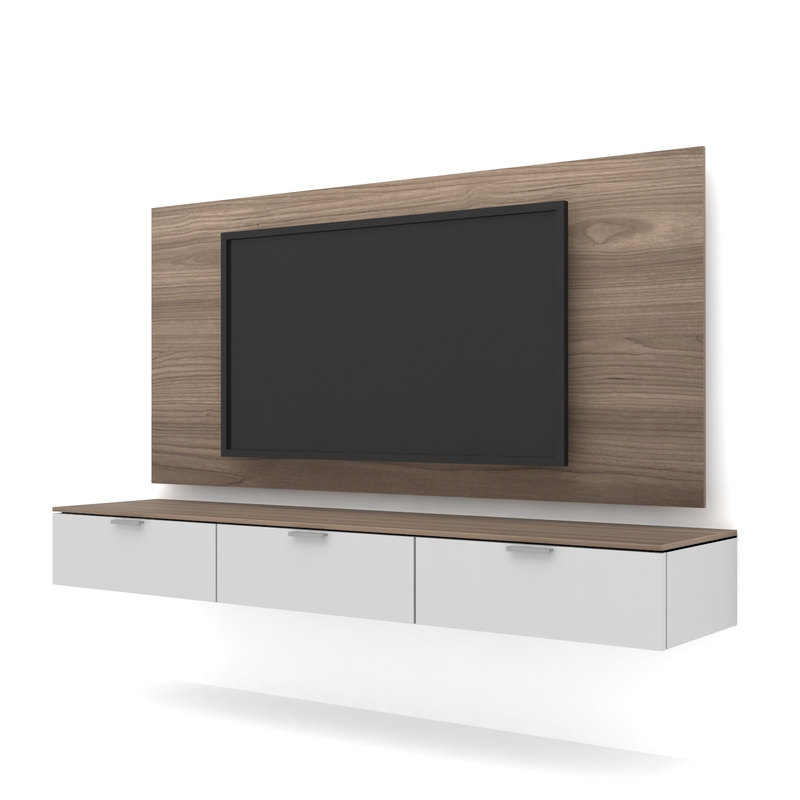 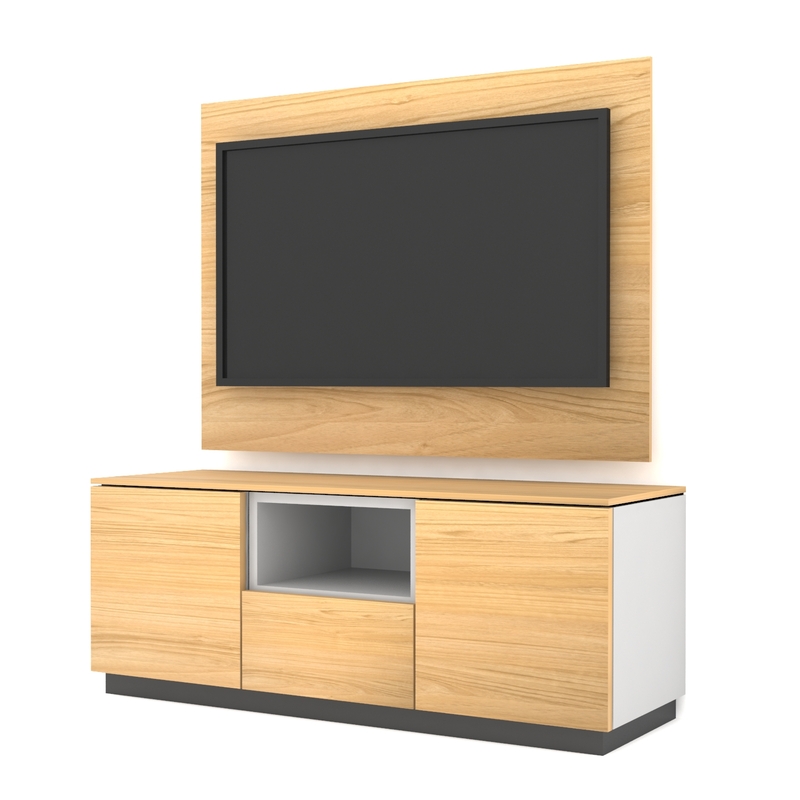 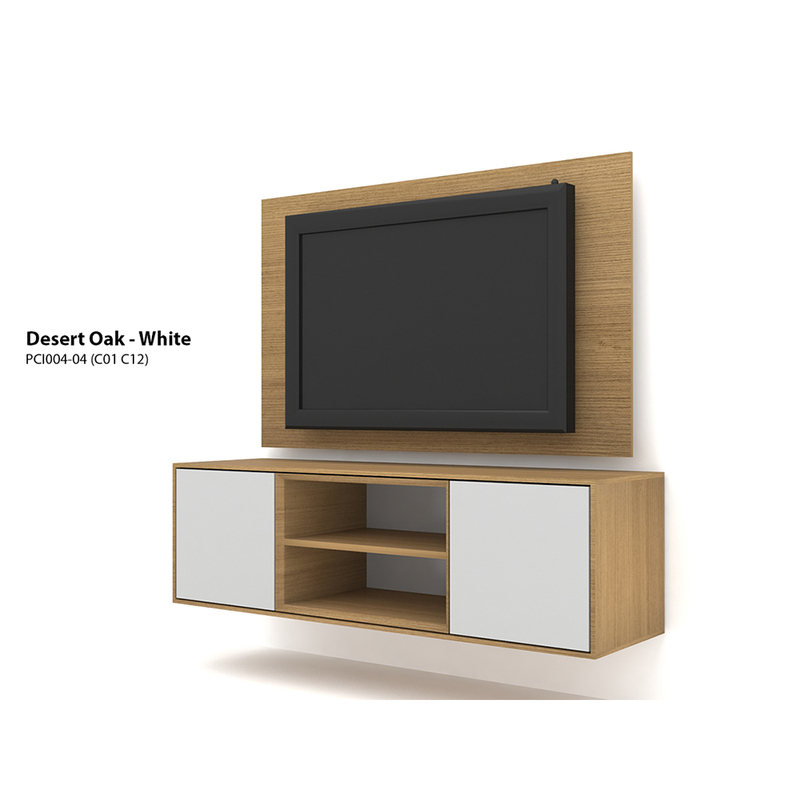 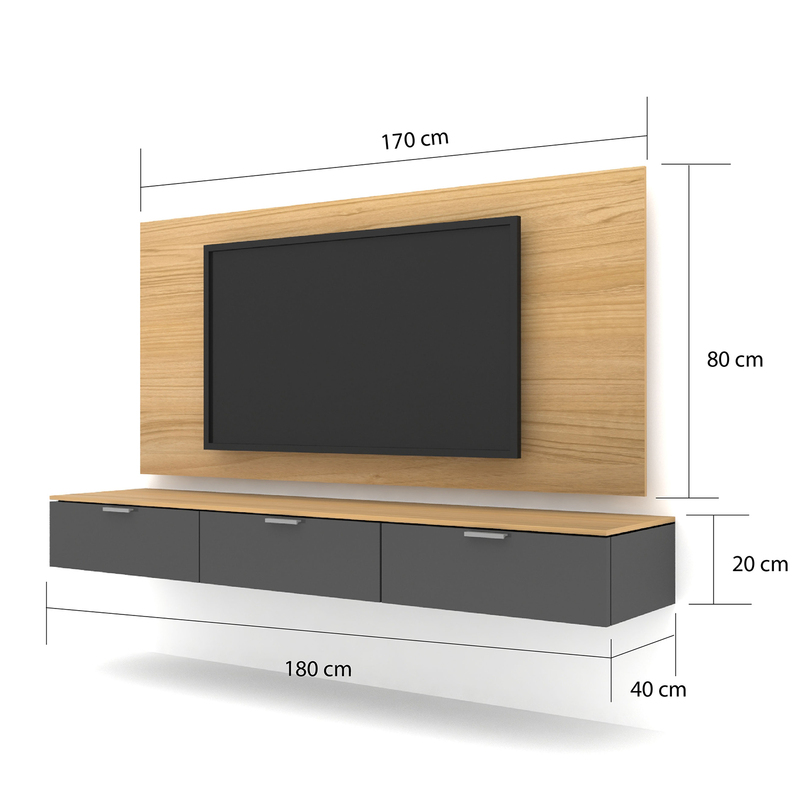 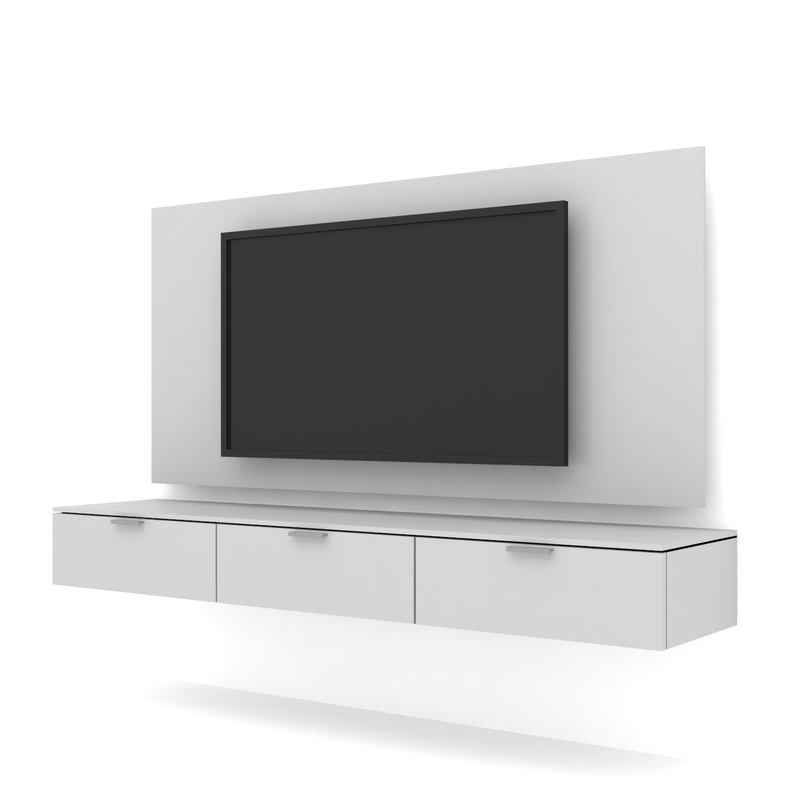 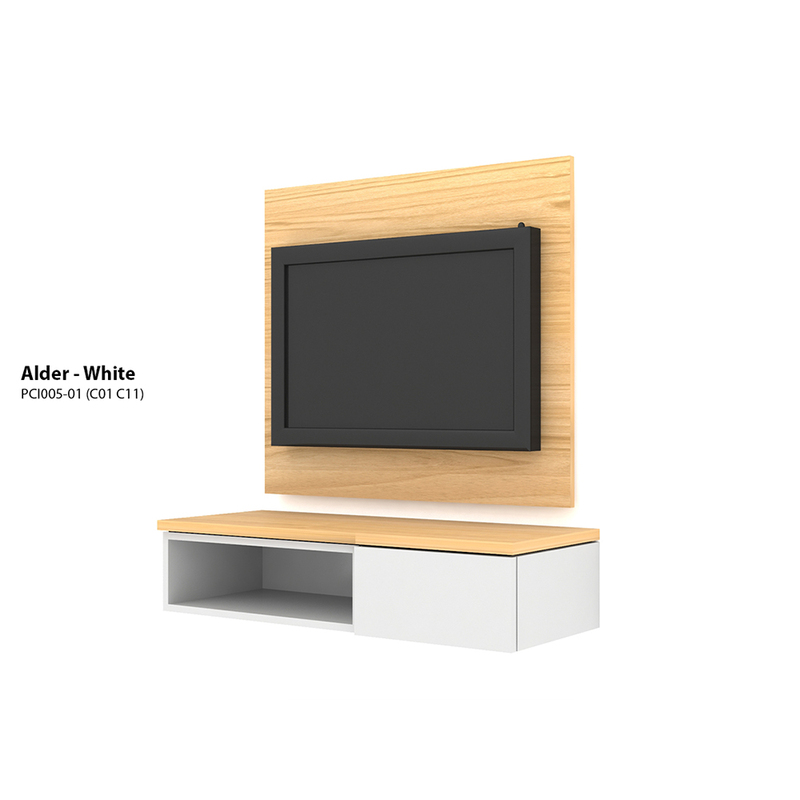 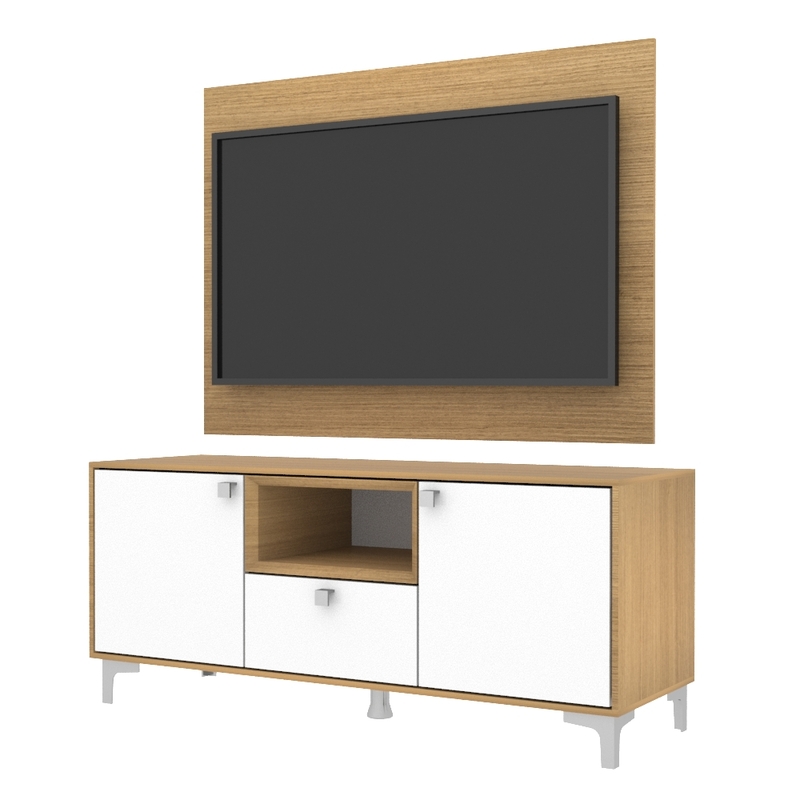 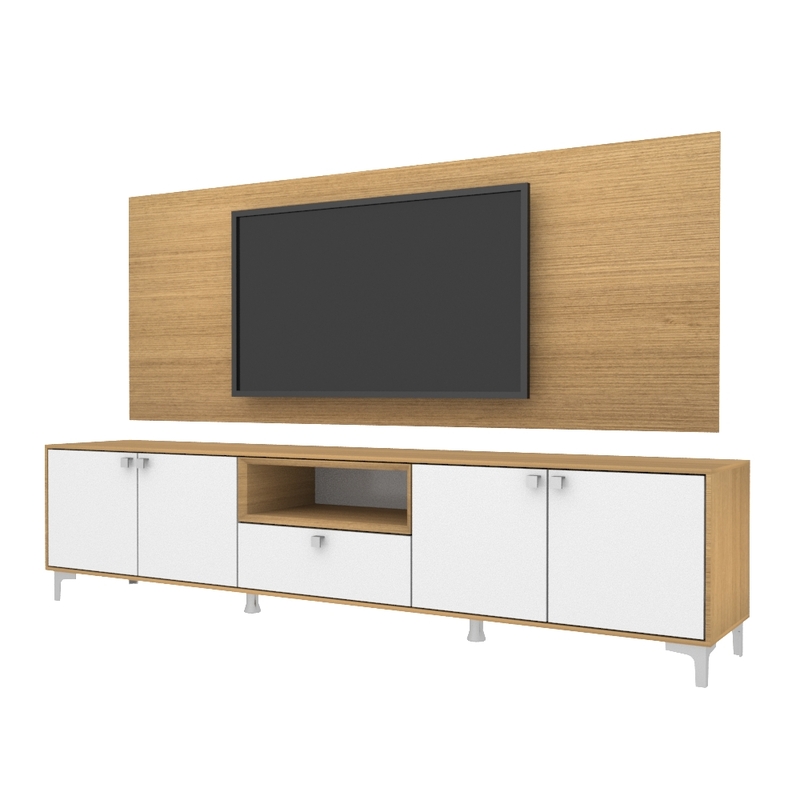 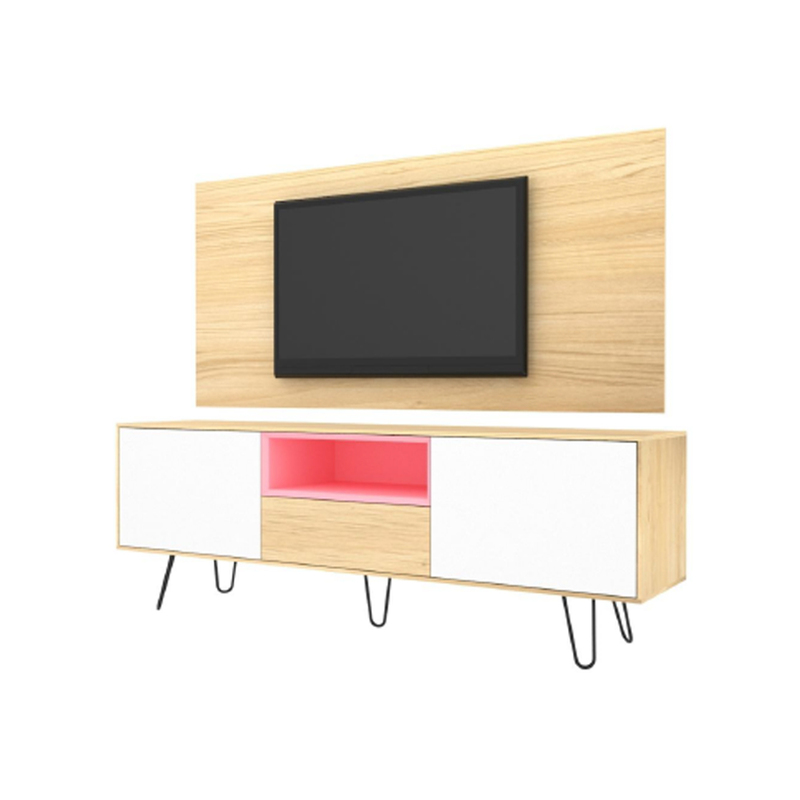 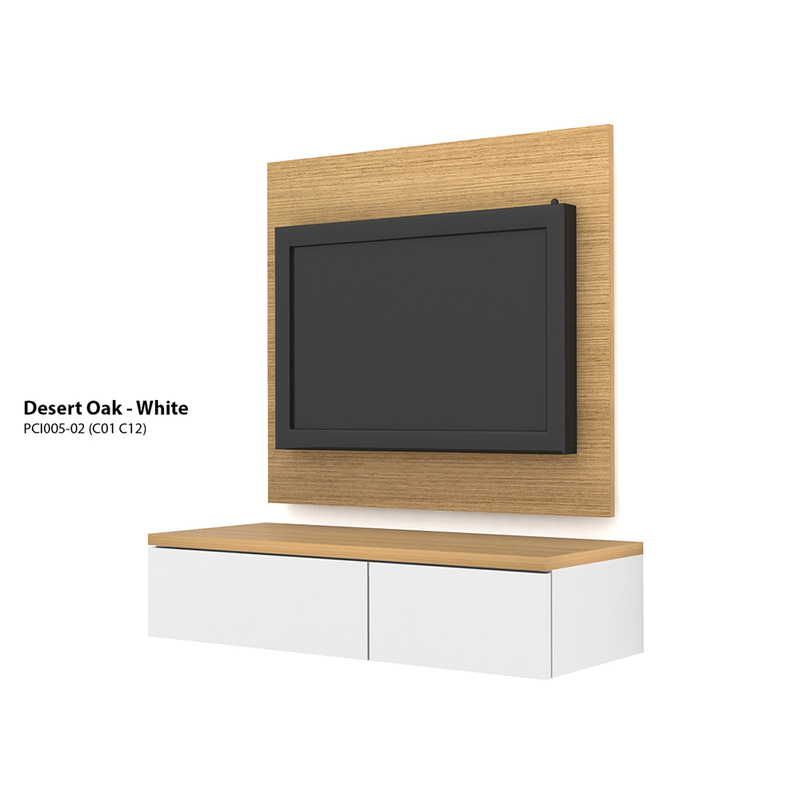 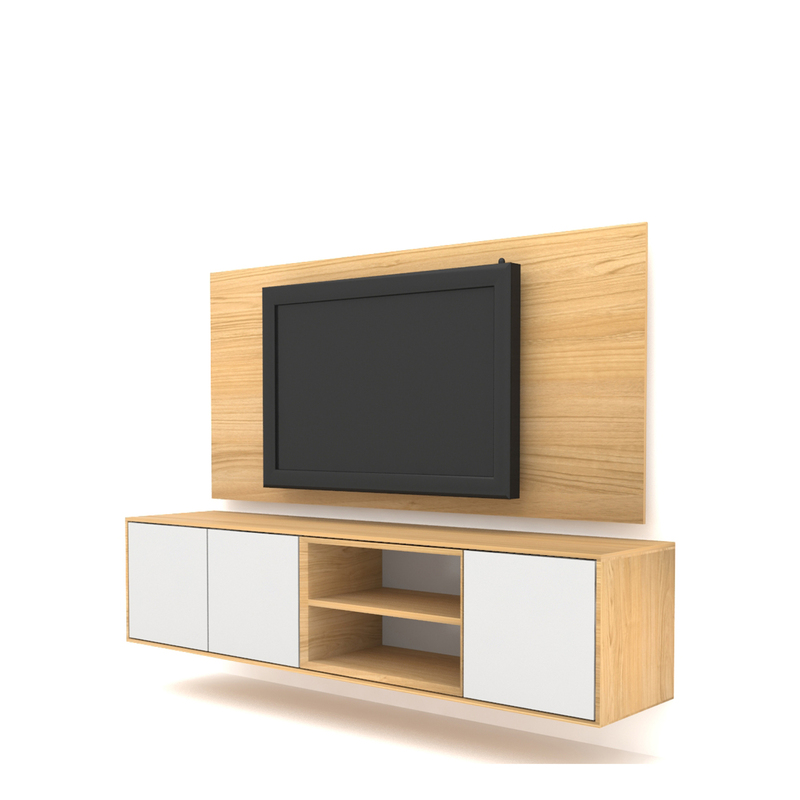 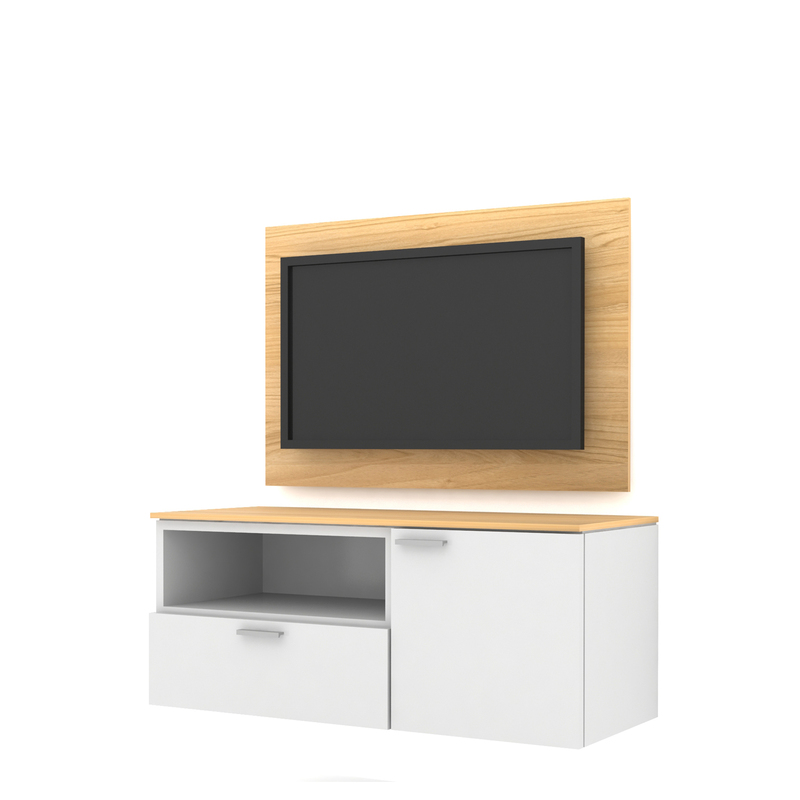 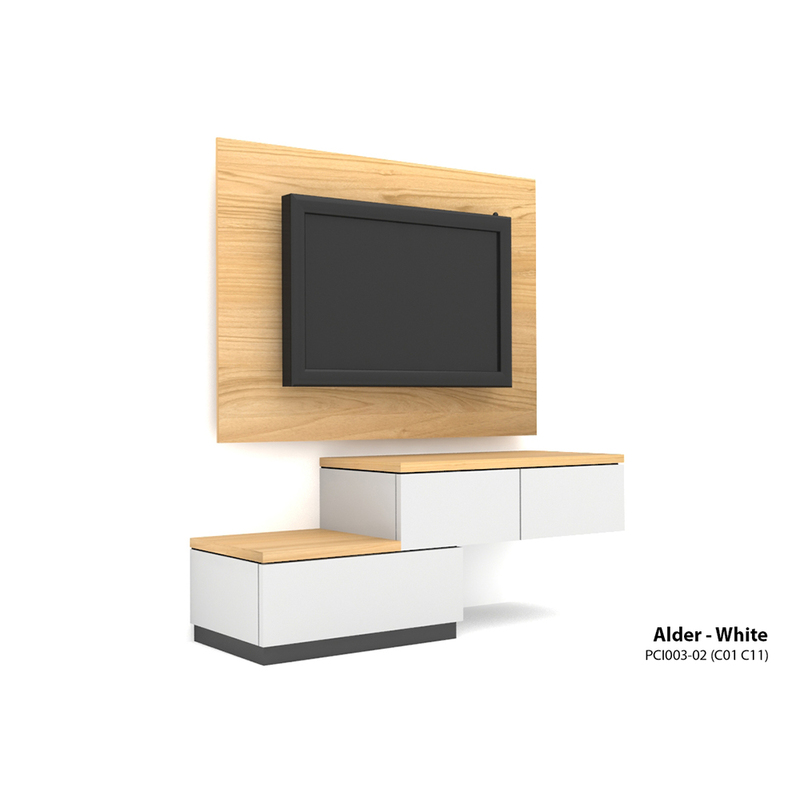 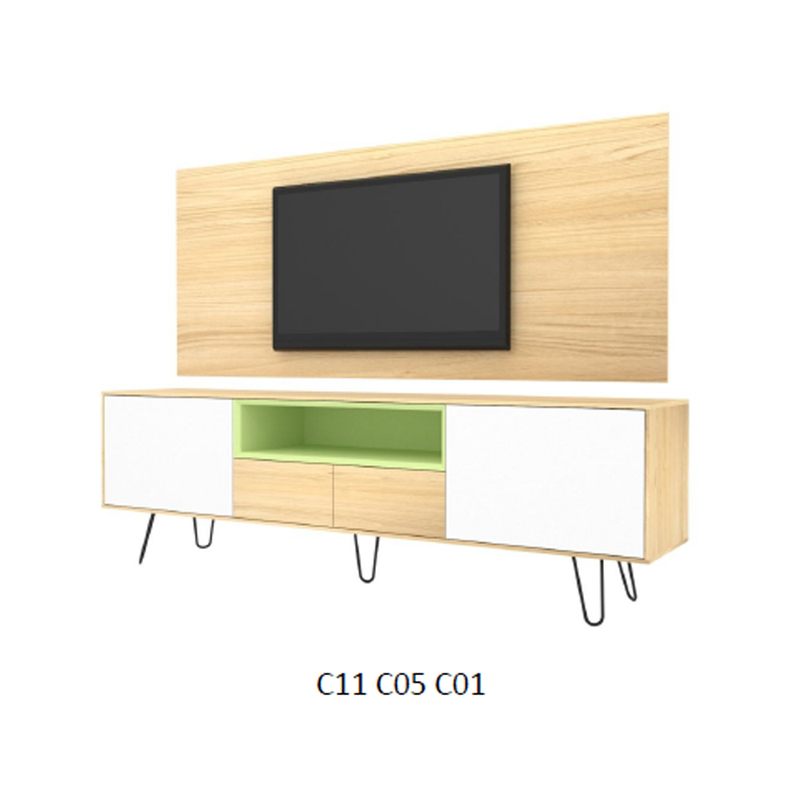 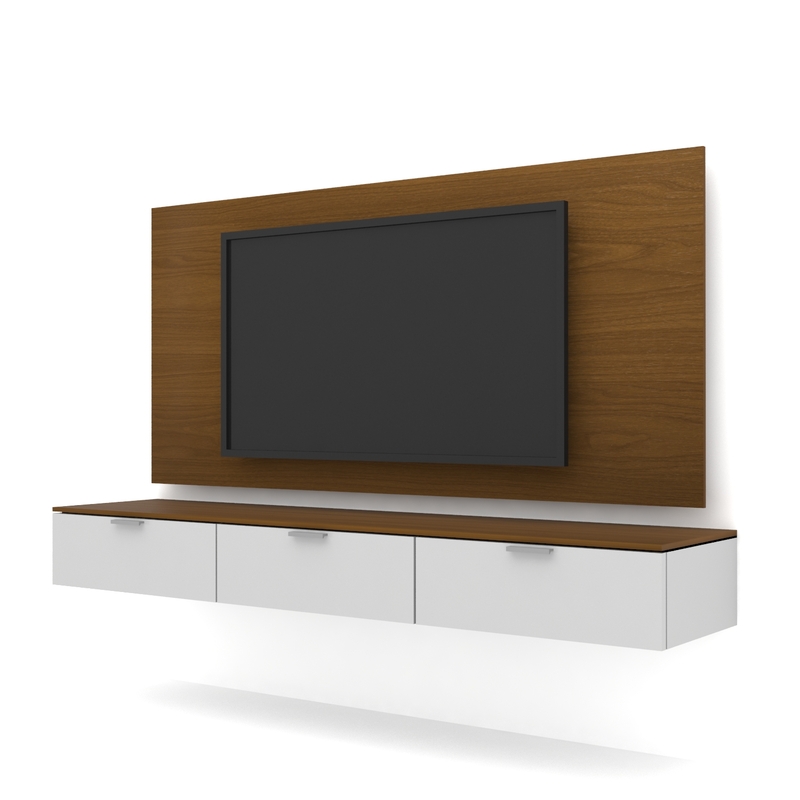 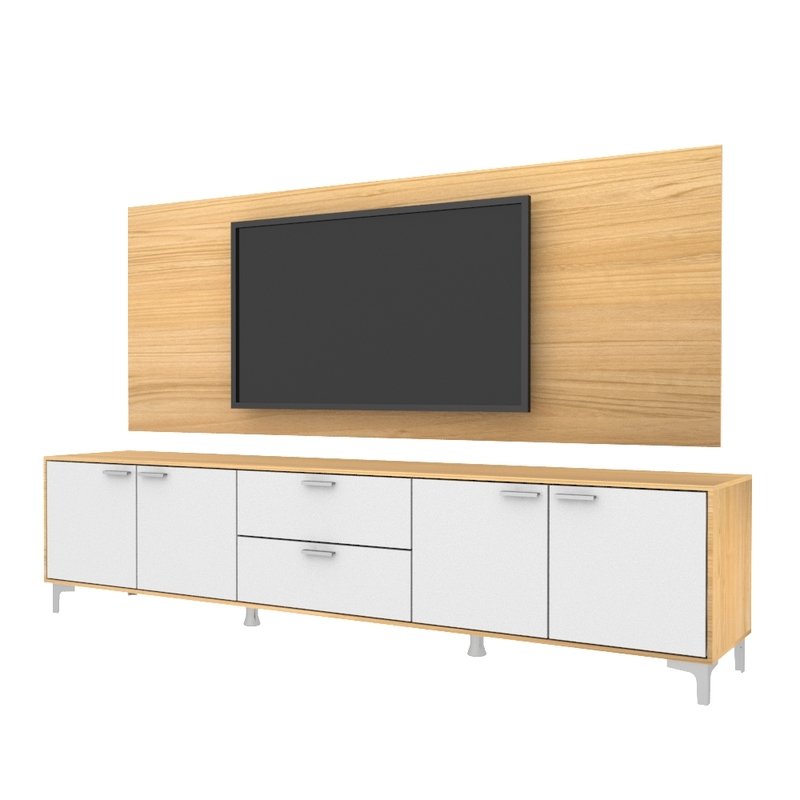 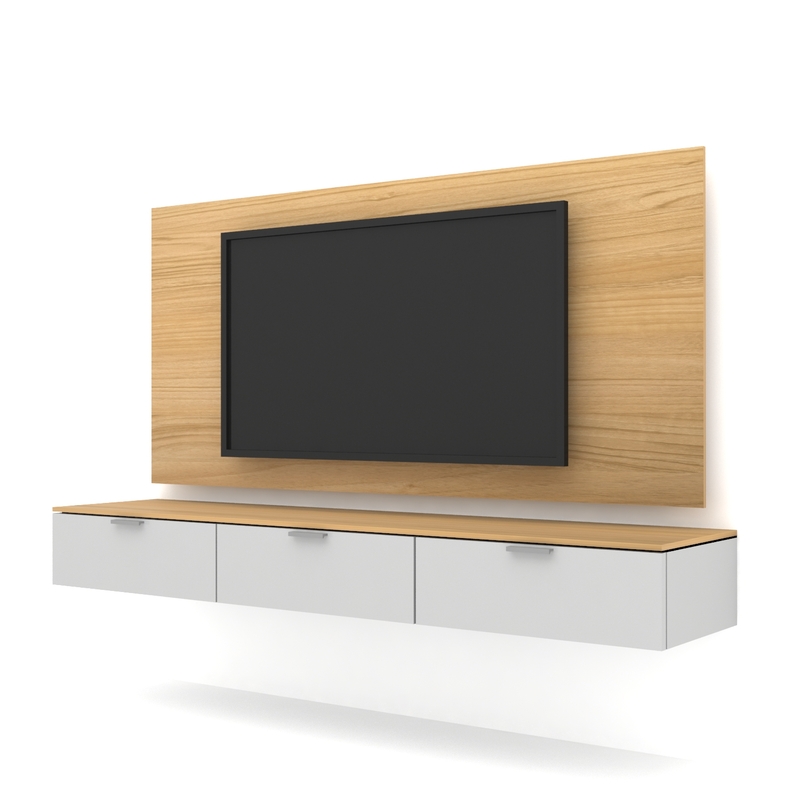 Case wall hanging TV Cabinet offer litmitless storage configuration with up to date function and features such as concealed wire access, USB Charging ports, and vertical storage space. 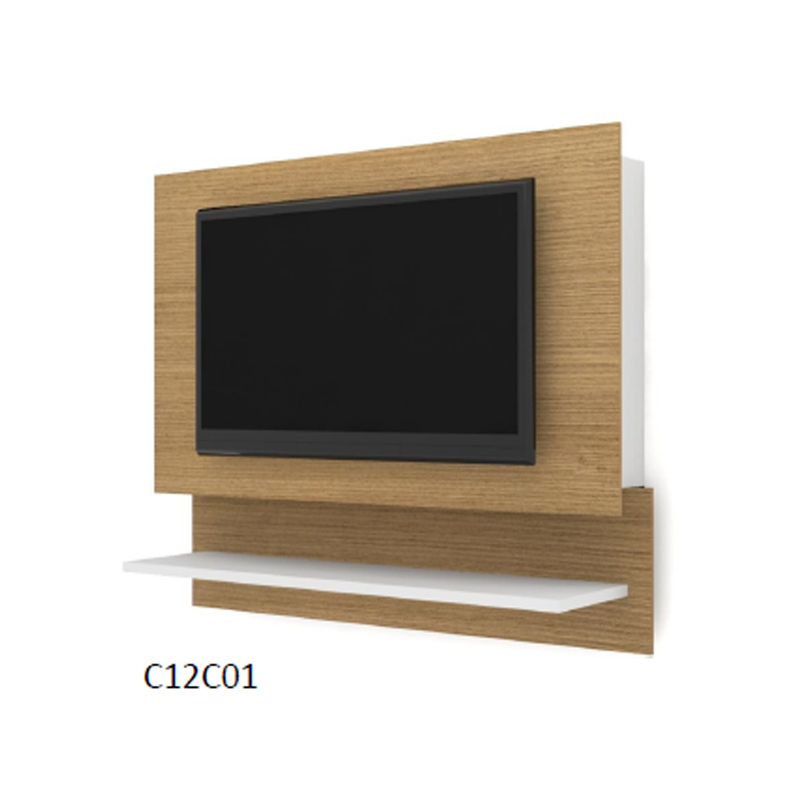 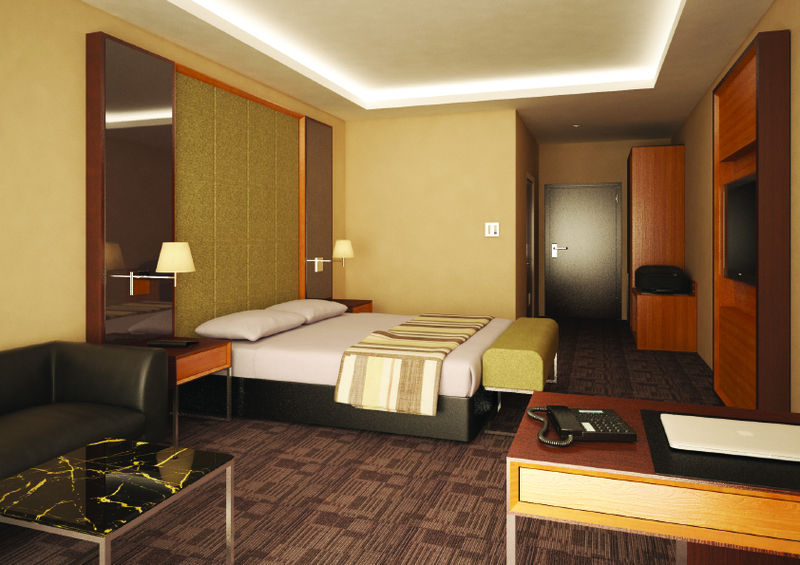 Optional bases in chrome metal, and wood panels are also available. 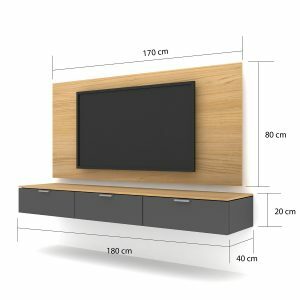 No hidden area. 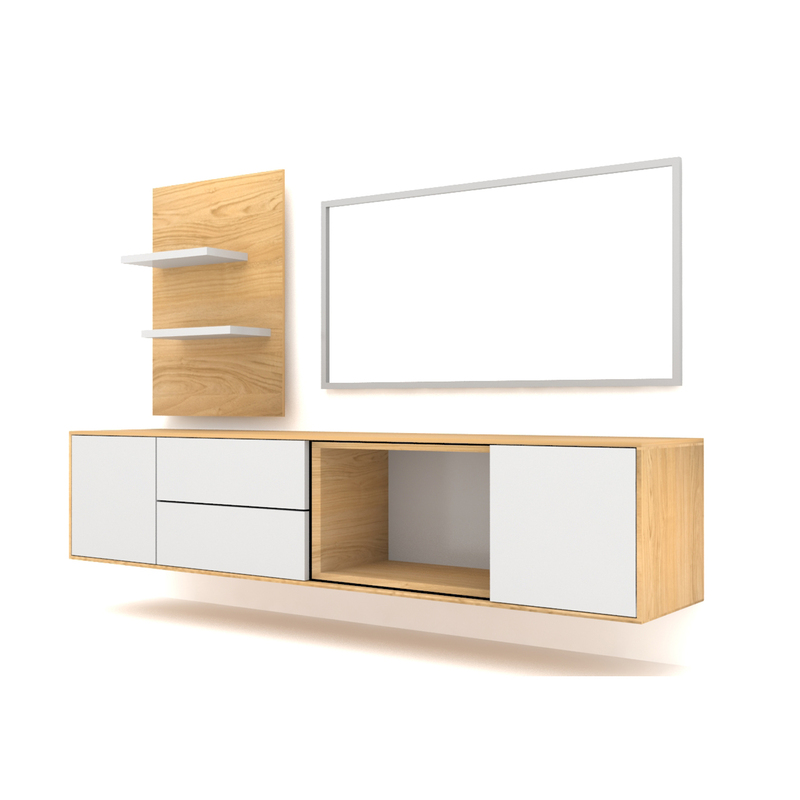 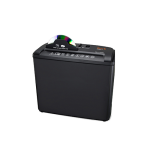 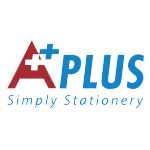 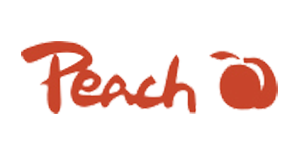 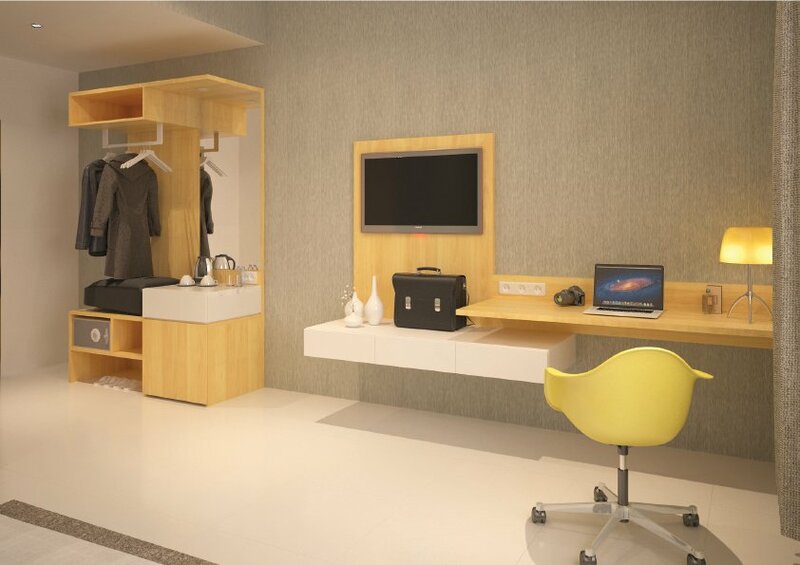 Easy access for cleaning equipments.